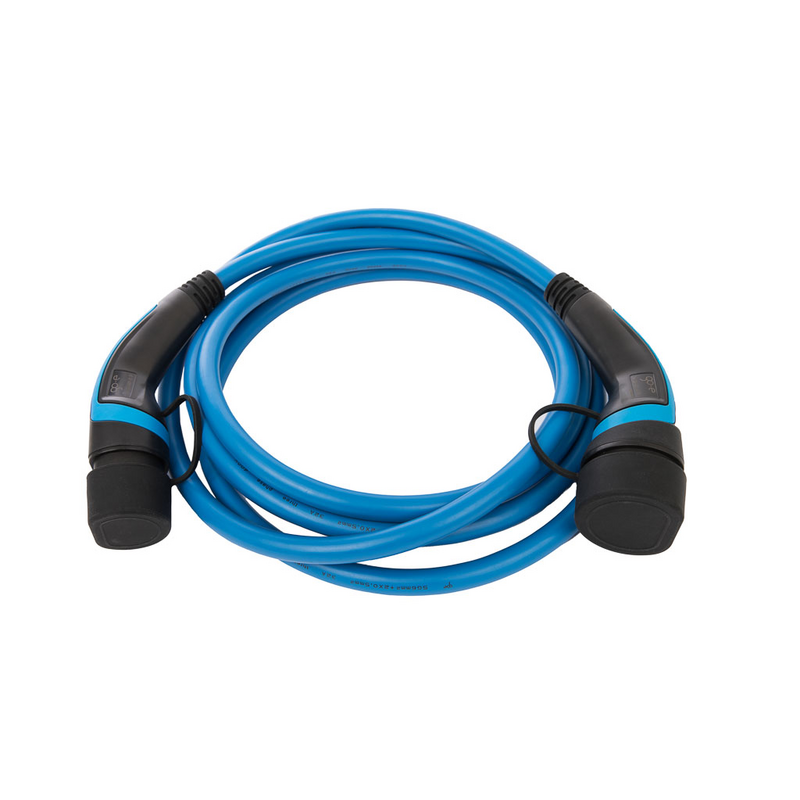 Type 2 cable. 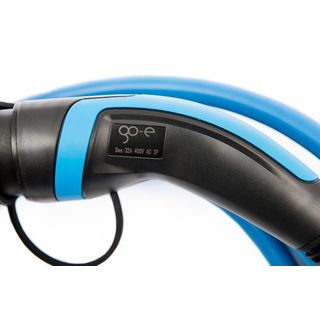 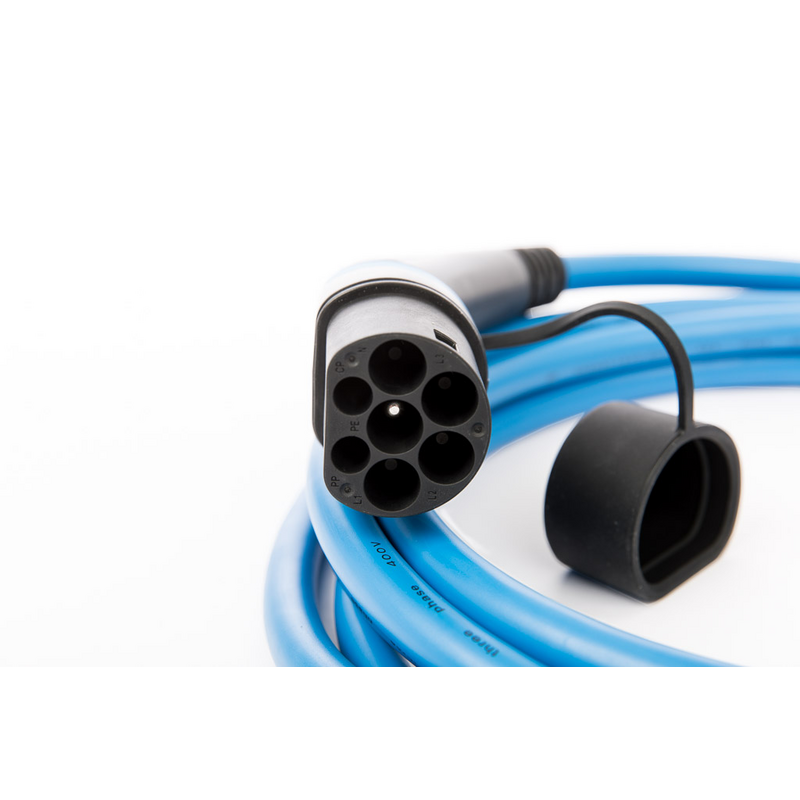 Suitable for all electric vehicles with type 2 plugs. 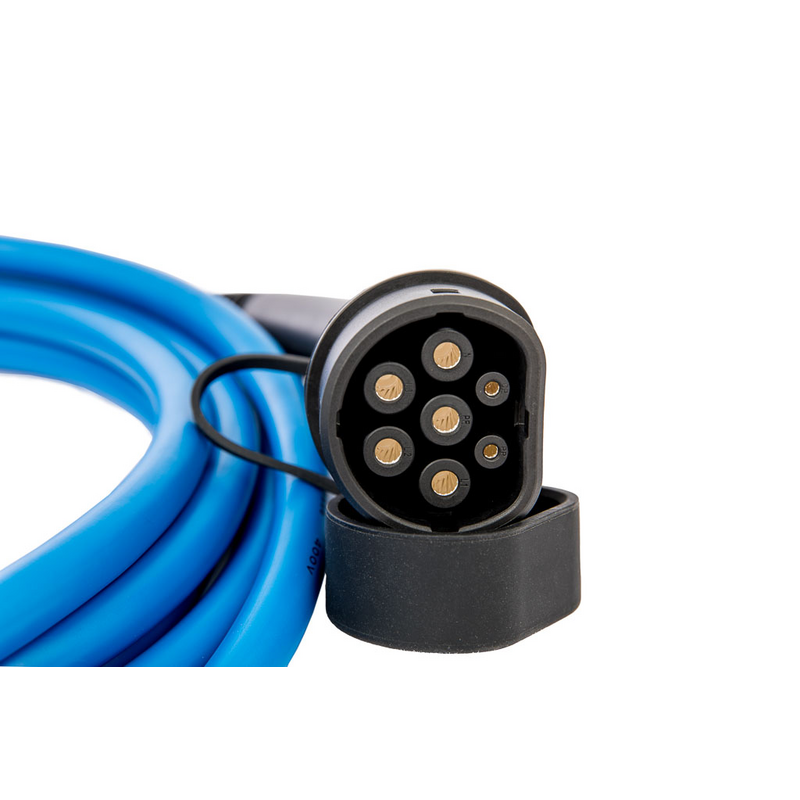 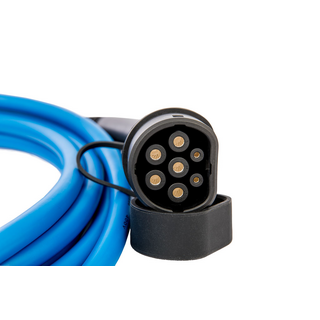 This Cable is required in order to get the maximum from 22kW go-eCharger. Nice Design and Finish for a affordable Price.